As we approach the last few months of our first year in business, we’re thrilled to be taking a huge step forward. We’re narrowing our focus and moving full speed ahead for 2012 and beyond. We’ve been sitting on this news for about a month now and are so excited to share it with all of you! 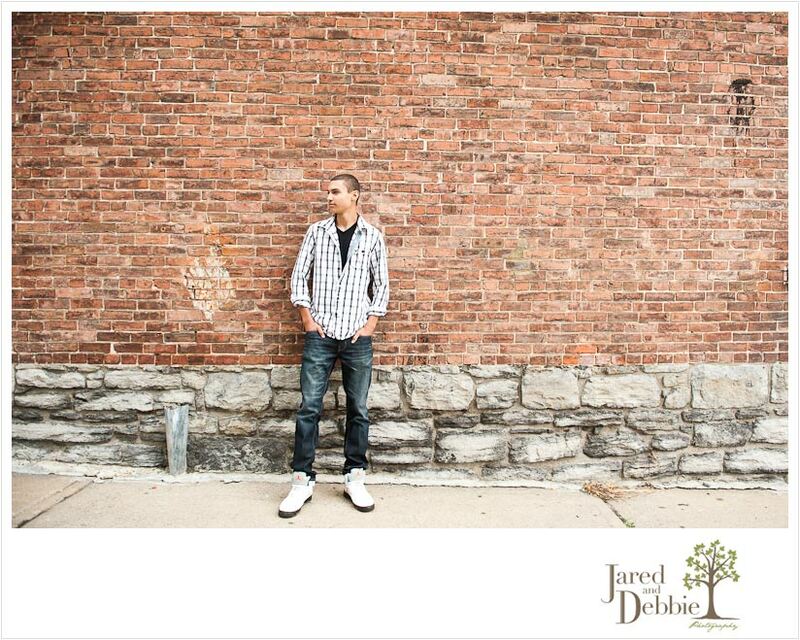 Jared and Debbie Photography is now specializing in custom newborn and high school senior portraits! Our passion and love for newborn portraiture has made itself evident and we’re so honored to capture those once-in-a-lifetime memories for our clients. These precious little lives are only so tiny and bendable for a very short window of time and once it’s gone, it’s gone forever! 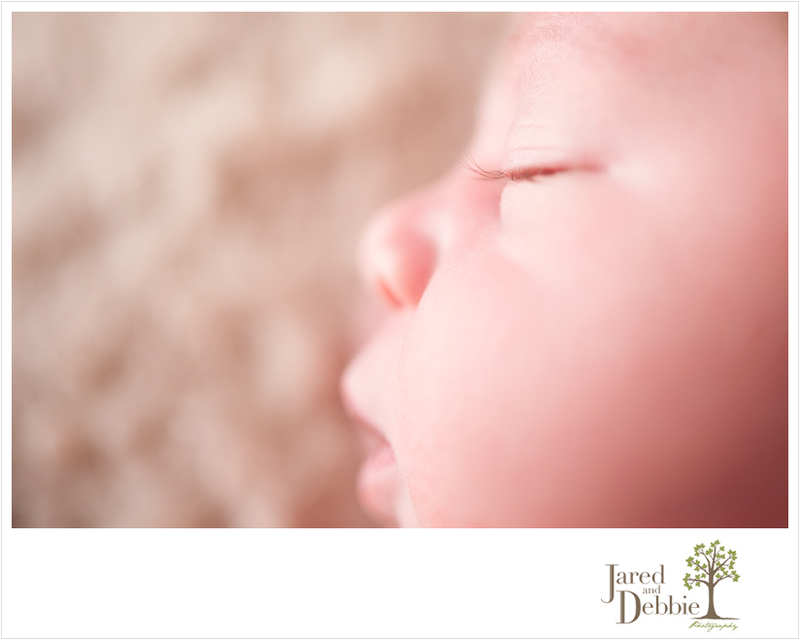 We love that our clients trust us to capture the essence and purity of their child’s first few days of life. Our newborn and baby photography will encompass maternity, newborn and Baby’s First Year, which highlights the milestones in baby’s first amazing year of life and growth. Our High School Senior photography is going to have a home all to itself! Jared and Debbie Seniors is currently in the branding stage and will have its own look and feel, just for our Seniors. We’re thrilled with the feedback we’ve received so far and can’t wait to offer modern, fun and stylish high school senior portraits to the students of the North Country. We’ve also got some really exciting events planned that you won’t want to miss! Stay tuned for the launch of the Jared and Debbie Seniors brand! Our Senior Portrait work will encompass the Senior Portrait Experience, Rock the Prom Dress and Senior Athlete sessions! We have such a blast collaborating with our students to create a custom experience to capture this exciting phase of their lives. We will still be taking weddings and family portrait sessions but on a more limited basis. If you are interested in booking a family portrait session, please contact us as soon as possible to let us know what month you would like to schedule in. This way we can make sure you get first dibs on our select session dates. Thank you so much to all of our wonderful clients, fans and friends who have been tremendous to our businesses’ success. You guys rock! We’d love you even more if you could help us spread the word! 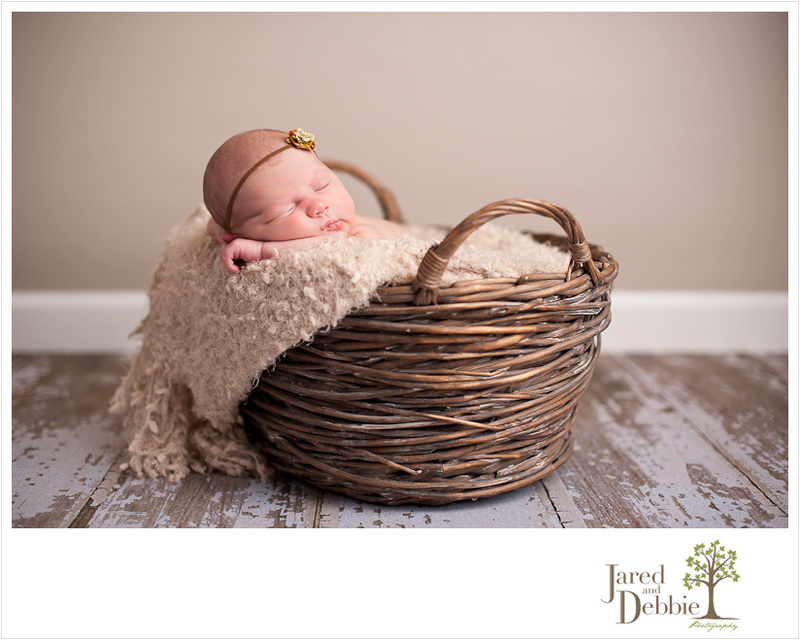 Make sure to let your friends, family and co-workers know that Jared and Debbie Photography is the place to go for custom newborn portraits and that Jared and Debbie Seniors is the place for all things senior portraits. Here’s to dreaming big in 2012!